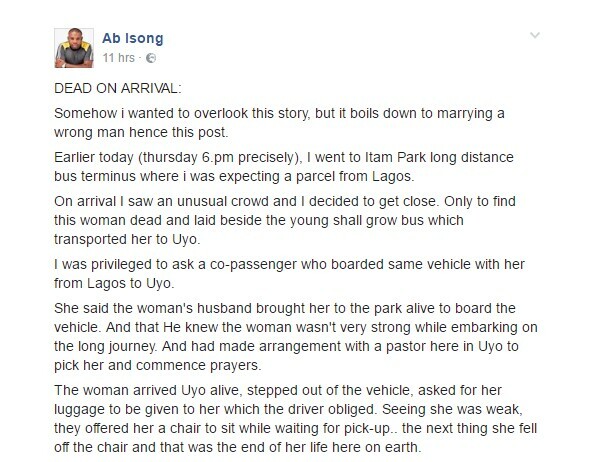 ​Ab Isong, a columnist who lives in Uyo narrates his experience at a bus terminus where a woman who had just been dropped off by Young Shall Grow commercial vehicle slumped and died. She said the woman’s husband brought her to the park alive to board the vehicle. And that He knew the woman wasn’t very strong while embarking on the long journey. 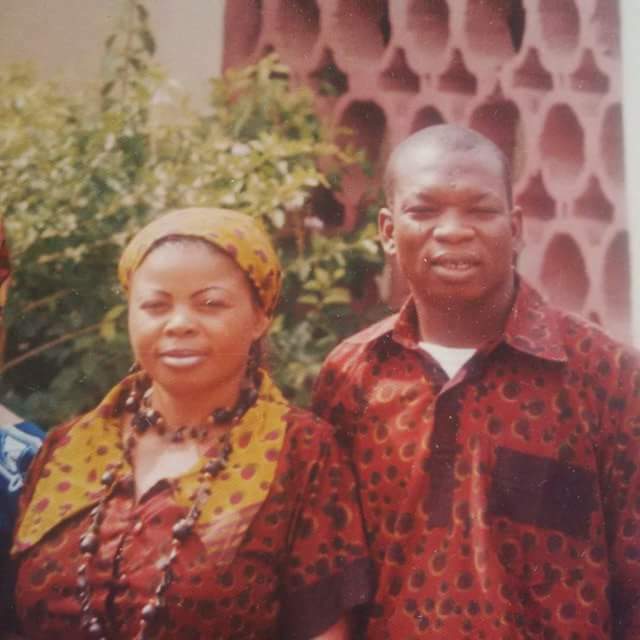 And had made arrangement with a pastor here in Uyo to pick her and commence prayers. 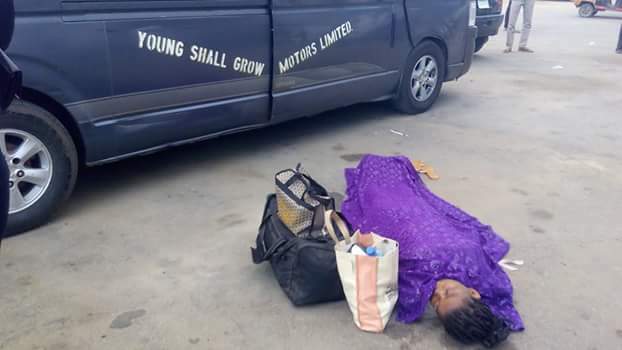 The woman arrived Uyo alive, stepped out of the vehicle, asked for her luggage to be given to her which the driver obliged. Seeing she was weak, they offered her a chair to sit while waiting for pick-up.. the next thing she fell off the chair and that was the end of her life here on earth. Everyone deserted her but the good Samaritan in me came alive and I decided not to leave her there just like others did. 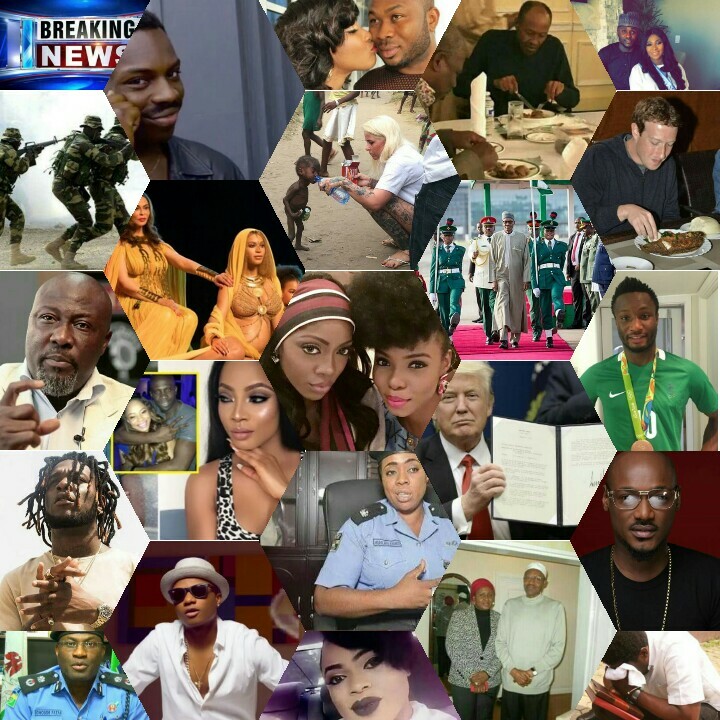 I had to put a call across to the Nigerian Police and they responded swiftly. 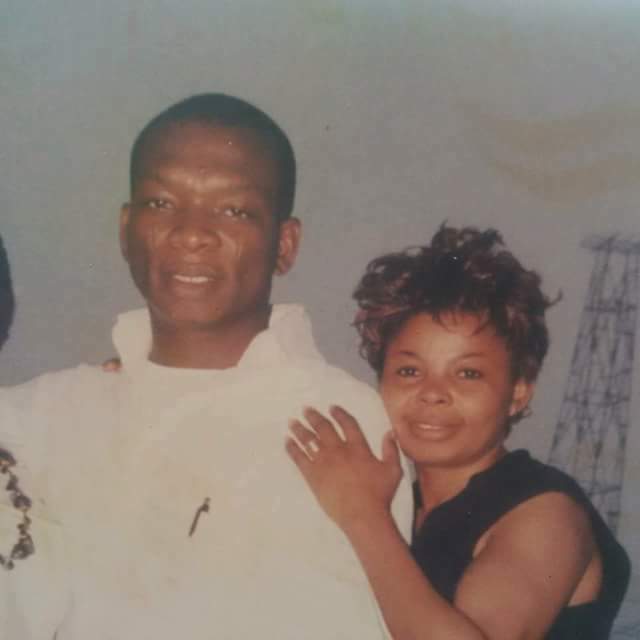 they came to the scene but my joy was complete when a woman came around and identified the lady as Felicia.. she wept and said Edoh Eke Wod meaning (they married her to kill her)… she has been taken to the mortuary by the Nigerian Police. Did he know the woman won’t survive and decided to send her back to her state for death? Why didn’t he take her to the hospital for treatment? Oh Lord! help us… My wife is still weeping. I’m happy i did my best. Woman I don’t know you, But may God bless your soul. Don’t just write R.I.P, the reason i wrote this is for us to learn from it. Never stay with a man who has no regards for you. if you die he will marry another. 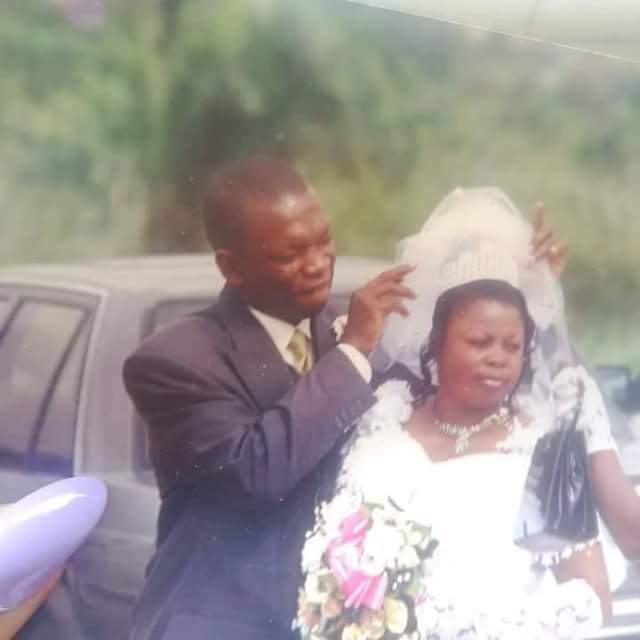 Marriage is not by force. You can still make heaven without marriage ooh! Marriage is not a yardstick to measure success.